I would like to know how to change a font used in MGE scores or VSH hp. 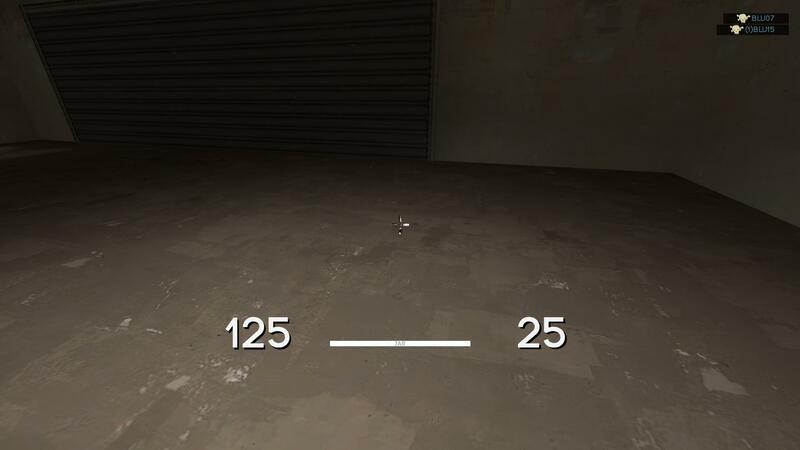 How do I create a transparent black box on my HUD that covers my health and ammo? Sorry, I'm pretty new to hud editing. 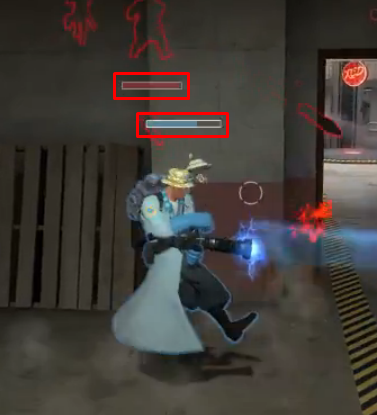 How would I go about changing the text highlight color when you mouse over things in the main menu? STOGEHow would I go about changing the text highlight color when you mouse over things in the main menu? Find the buttons you want to edit, find "armedFgColor_override"
Im trying to fix my scoreboard on my hud and i dont know how to figure out the right spot to go (i dont understand how to work xpos and ypos in scoreboard.res) and is there a way to adjust it without restarting my game completely, does resource/ui only need a hud_reloadscheme to apply the effects? Is there any way to make it so I can see the "map time left" without pressing tab? slicrickgamingIs there any way to make it so I can see the "map time left" without pressing tab? Marty slicrickgamingIs there any way to make it so I can see the "map time left" without pressing tab? In resource/clientscheme.res, is "BackpackItemBorder" and it's subsidiaries using a custom vtf? 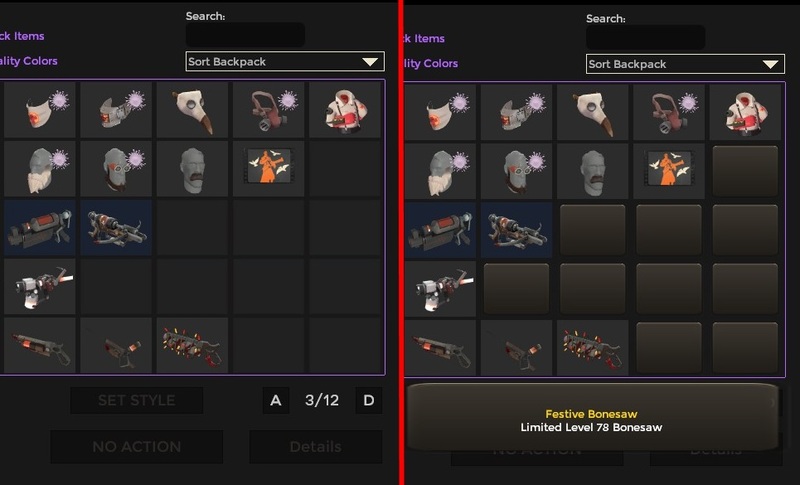 How do you get "Q" to get the backpack/loadout page to go back? N1ghTHow do you get "Q" to get the backpack/loadout page to go back? omni N1ghTHow do you get "Q" to get the backpack/loadout page to go back? I know. I need this for streams. How do I fix this? I imagine it's because the font is too big or something. Happens on various different things with health values. I'm having some trouble getting vtf files to work. Are there any specific VTFedit settings I need to use? FlappiI'm having some trouble getting vtf files to work. [quote=Flappi]I'm having some trouble getting vtf files to work. Either make the font smaller or increase the wide value of the container, which I think is SpectatorGUIHealth in targetID. zpos represents what "layer" the element sits on. 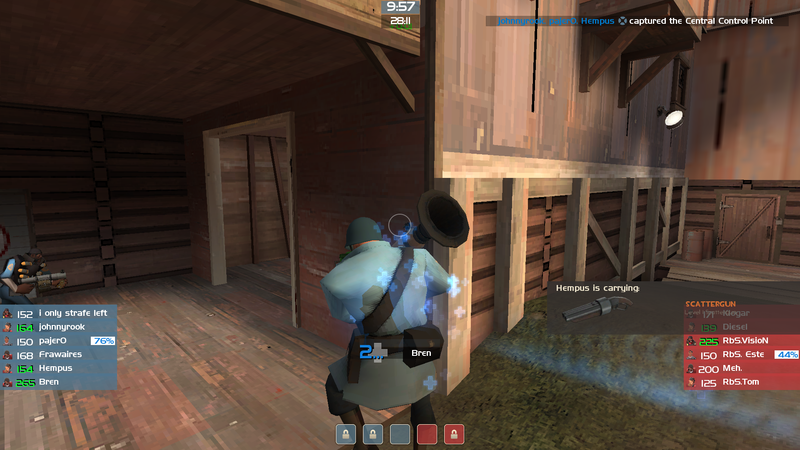 Say you have 2 hud elements sat directly on top of one another. If one element has a zpos value of "2", the another has a zpos value of "1", the element with the highest value will be displayed on top of the other. komorebi FlappiI'm having some trouble getting vtf files to work. [quote=komorebi][quote=Flappi]I'm having some trouble getting vtf files to work.